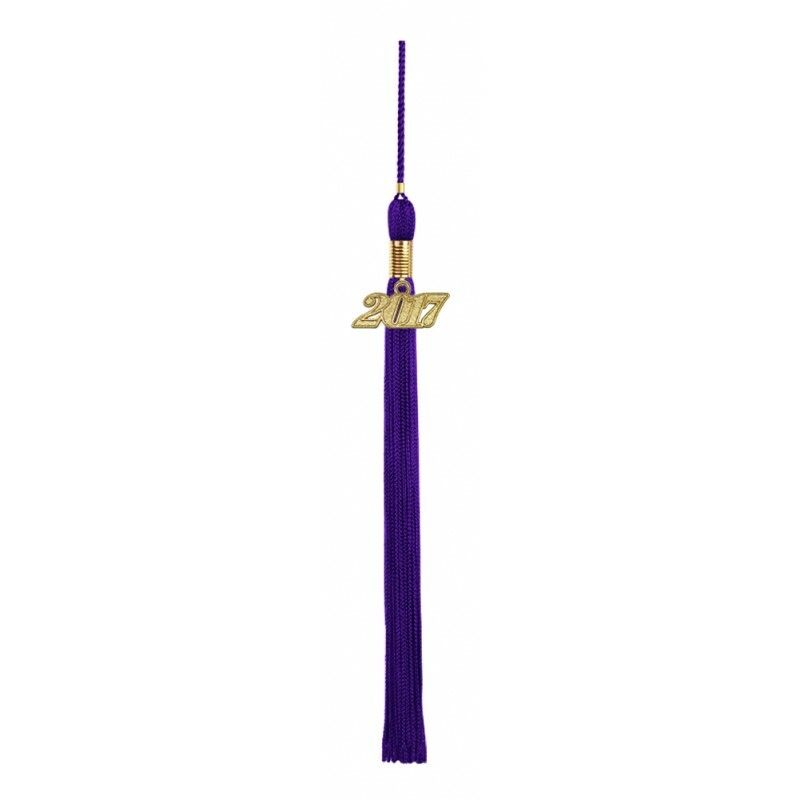 Purple High School Graduation Cap, Gown & Tassel Packs. Gradshop has put together this purple high school graduation outfit appropriate for all high school students ceremonies. 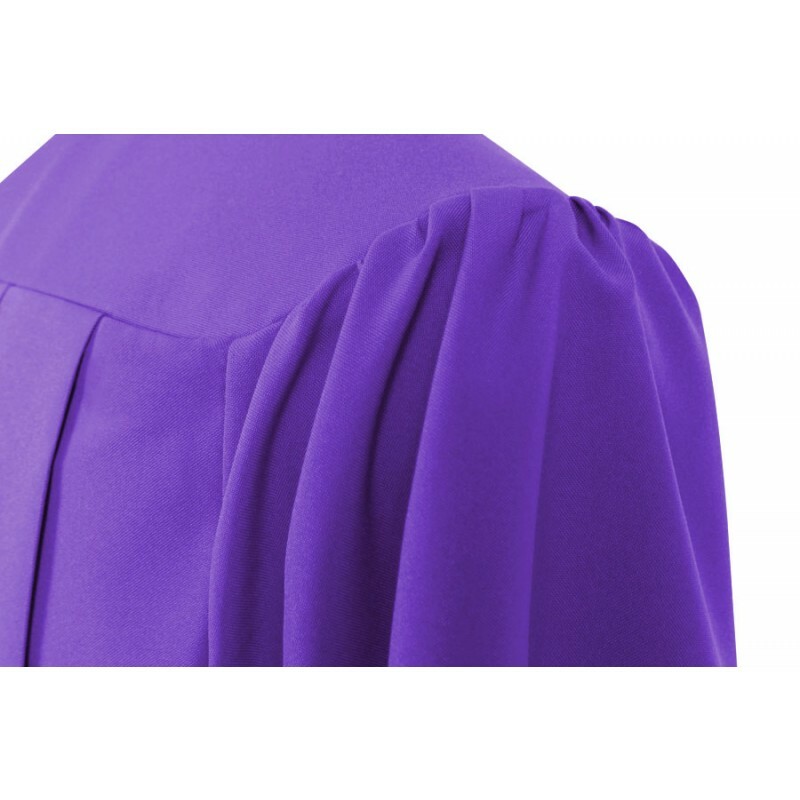 The purple graduation cap and robe is made from high quality tricot fabric. 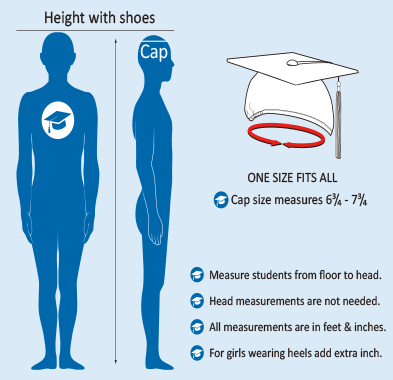 The mortarboard cap measures 9.4"sq and includes elastic at the head rim for comfort. 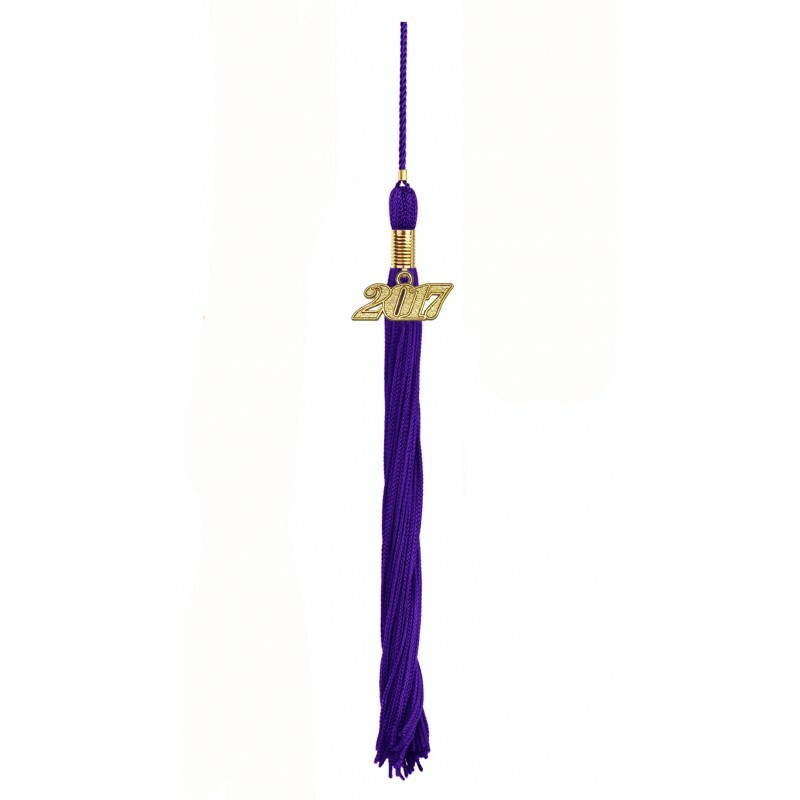 The tassels come in a selection of colors and you can choose the color tassel of your choice. 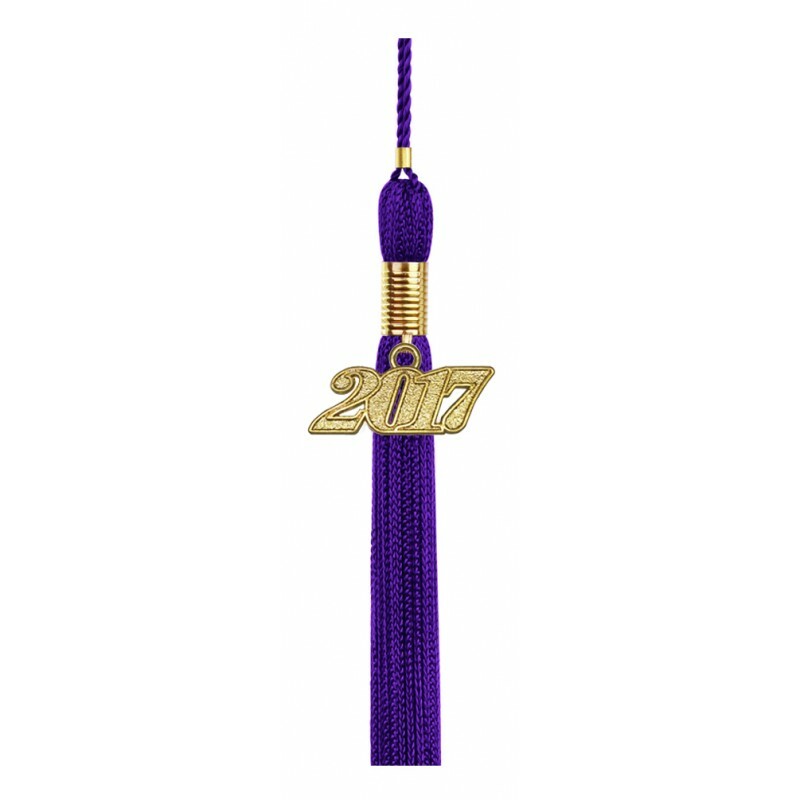 In addition the tassel comes with a current year charm signet. 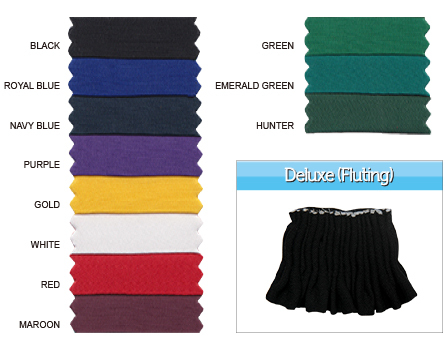 All this is offered by Gradshop at discount prices and great delivery service when you order online. 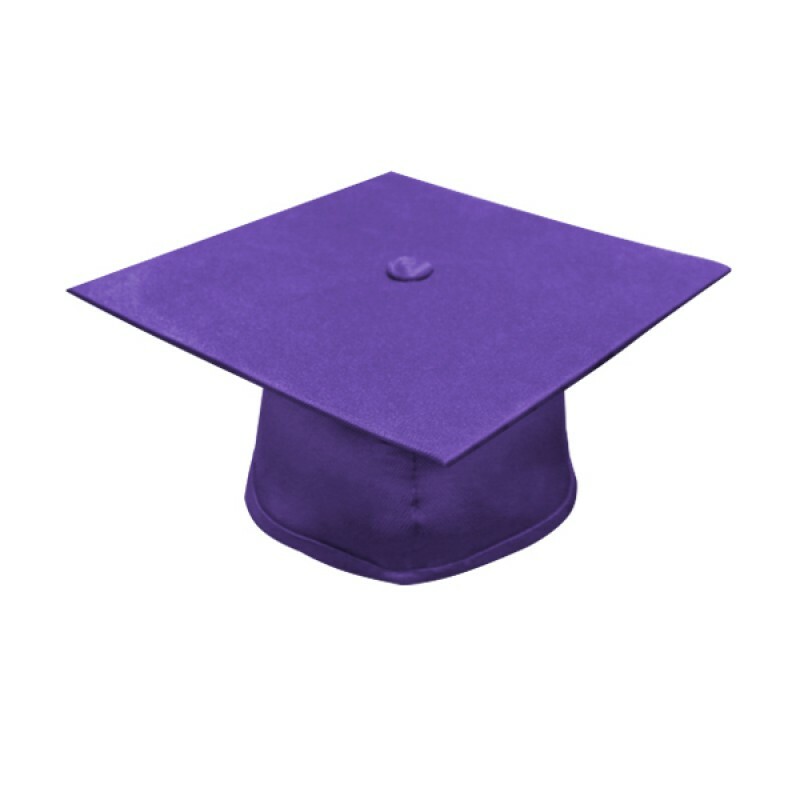 A great simple graduation set which anyone can consider. 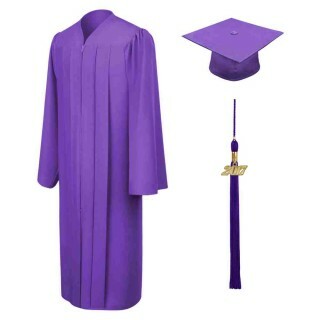 This high school graduation set is simply a great purchase anyone can consider. It’s excellent in every way. 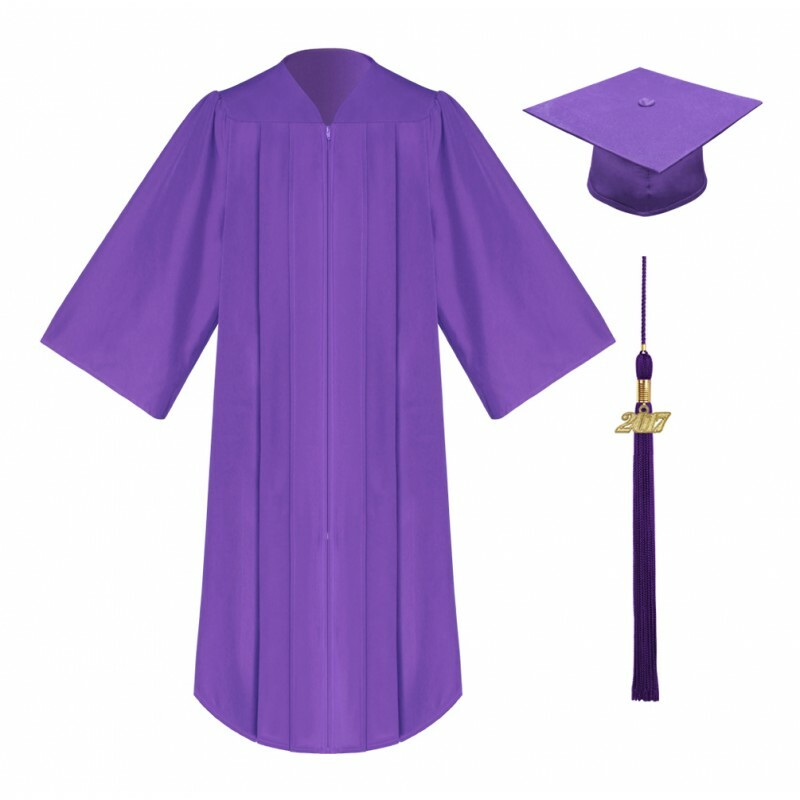 GradShop’s excellent line of matte products includes this really nice matte purple high school graduation set. 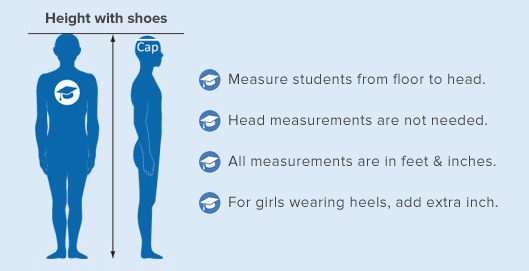 We’re glad we ordered from GradShop. 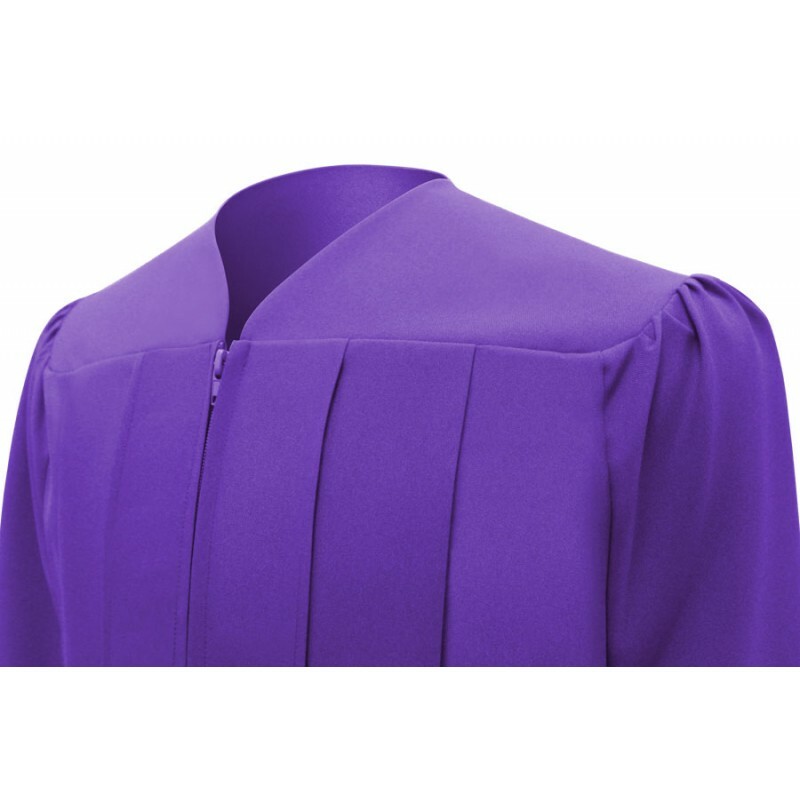 I got this matte purple middle school graduation set for my son, since he’s going to be out of middle school soon! YAY! 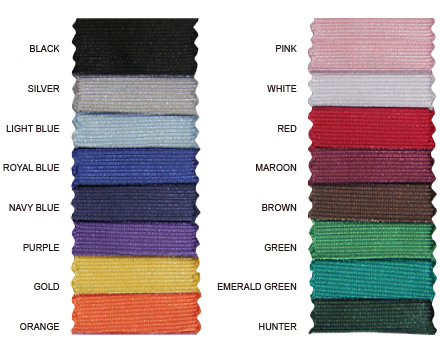 Anyway, I observed it and it’s pretty solid!